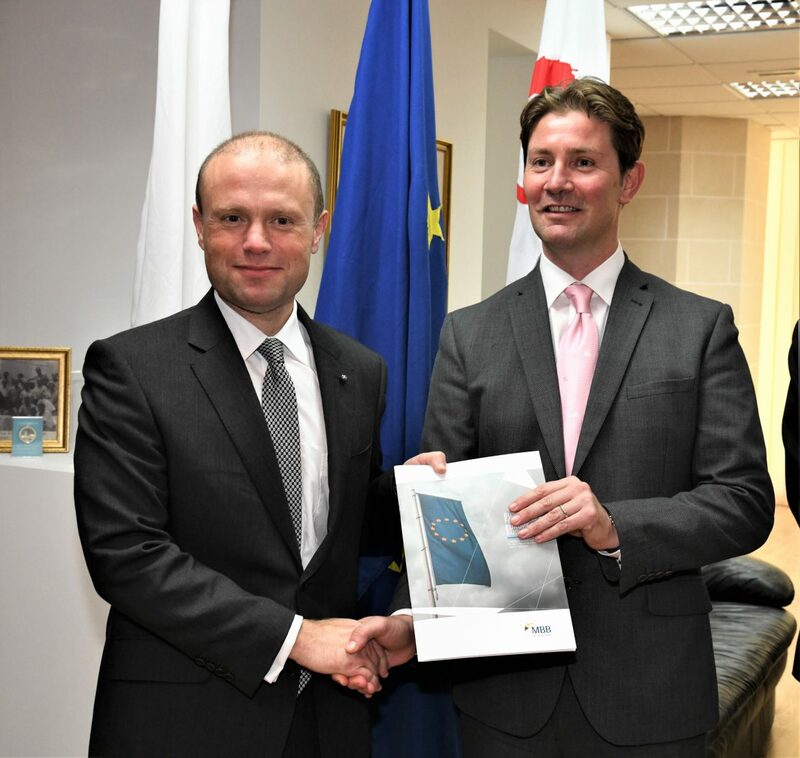 Yesterday afternoon, the Malta Business Bureau (MBB) presented a Business Manifesto, ‘Business for Europe – Europe for Business’, to the Prime Minister ahead of the upcoming May 2019 European elections and the new EU legislature. “The MBB looks forward to a healthy debate on these topics throughout this electoral campaign. 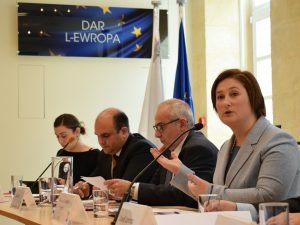 It is keen to hear how if elected, Maltese MEPs intend to represent the Maltese business community and put forward its agenda”, Mr De Cesare stated. He also reaffirmed the organisation’s commitment to continue working closely with the Maltese MEPs and assures them of our full cooperation. The Prime Minister Joseph Muscat stated that Maltese MEPs should always pull the same rope, defend national interest and attract investment by acting sensibly and coherently. Dr Muscat said that European institutions are at a crossroads. Heading towards protectionism can be promising to a few but is counter-productive in the long-term. Malta has, in fact, always benefitted through open markets. Participating in the discussion were also Honourable Dr Chris Cardona and MEP candidates Dr Alfred Sant, Mr James Grech, Mr Noel Cassar and Ms Fleur Vella. The full publication can be viewed from here. 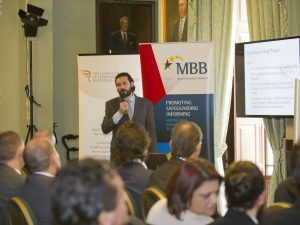 The Malta Business Bureau is the EU-business advisory office of the Malta Chamber of Commerce, Enterprise and Industry and the Malta Hotels and Restaurants Association.